Services - Law Office of Adams & Rafferty, P.C. We are experienced trusts, estates, and elder law attorneys who are committed to assisting you with your legal needs. Extensive experience helps us provide you with common sense understandable solutions to complicated and difficult family, estate and trust matters. 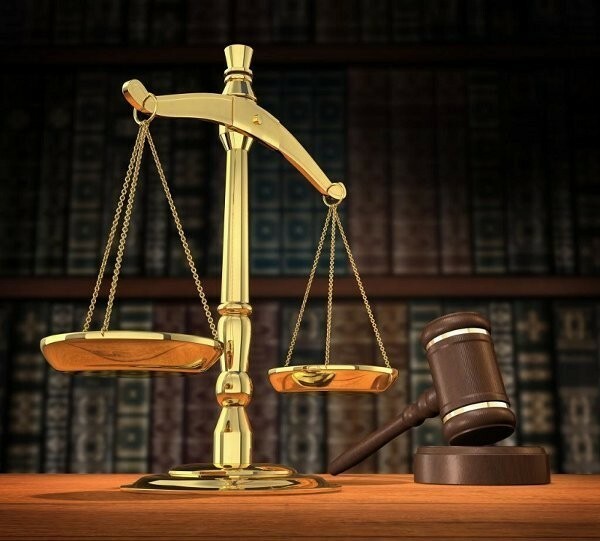 We offer you an initial 1/2 hour free consultation to determine if we can assist you with your legal matter.